Clearwater At Lake Arrowhead. 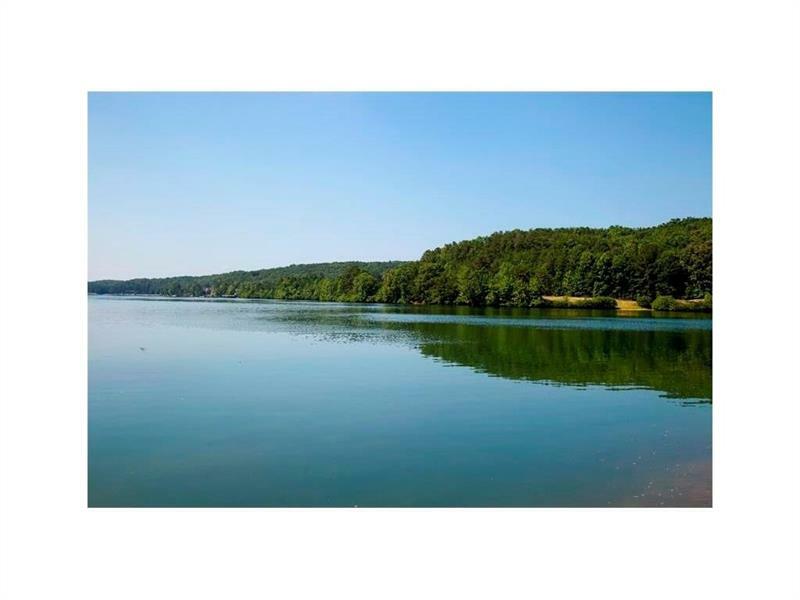 Build your dream home on flat lot with easy access to the lake. Located at the old Clubhouse site in Beautiful Lake Arrowhead you can enjoy some of the best lake views and water front lots in North Georgia. Build Your Custom Dream Home Along Side Other Stunning Lake Front & Lakeside Homes. Conveniently Located Near the South Gate and Marina. Easy Lake Access. Kayak Use Exclusive to Clearwater Residents Only. Fabulous Amenities Including Gorgeous Fire Pit w/Fantastic Lake View. A representative from Metro Brokers has received your request to visit 802 Blue Heron Cv on at .